Robert Sheehan: "I think you should do these things only for the craic and for a laugh." 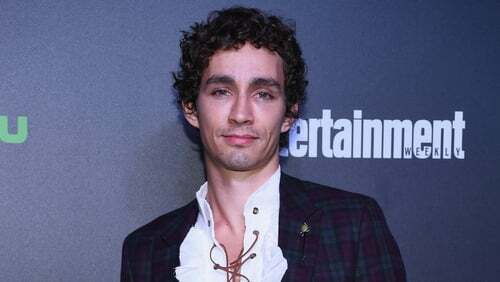 Robert Sheehan recently directed a music video for Fin Furey, the son of Finbar Furey, but says directing is something he would only properly pursue "for fun" as he feels it's a bad idea to get into things "commercially from the get go." The 30-year-old Irish actor met Finbar Furey while he filmed on Love/Hate, and Fin approached him in a Toronto saying, "You're an Irish fella aren't ya? You worked with my dad on Love/Hate." The two soon become good friends, with Sheehan later volunteering to direct a music video for Furey's song Corners and Coins. Despite dabbling in directing for this project however, Sheehan wouldn't see himself pursuing it professionally, at least not yet. Speaking to RTÉ Entertainment he said, "Only for fun, I think you have to do these things... You shouldn't get into commercially from the get-go, I think it’s a bad idea to do that. "I think you should do these things only for the craic and for a laugh, and it’s the same with acting, that's how I got into acting. "I just found it so incredibly fun and just kept going back and it would be the same with directing or writing or any of that, I just do it for my own health, for my own joy, then if an opportunity arose where I felt prepared enough to do something then I would absolutely jump at it because I would know how to do it and have fun at the same time. "I think it's absolutely crazy, there are far less stressful things you can do in your life than directing to make a few quid." 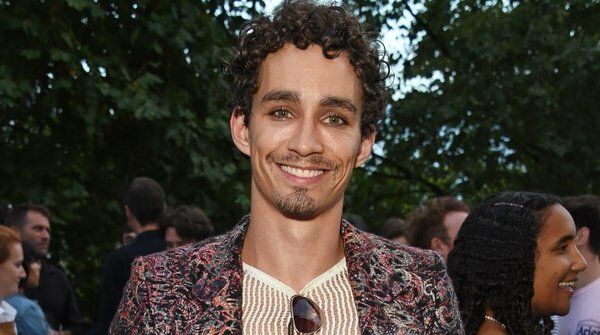 Read Sinead Brennan's full interview with Robert Sheehan here.